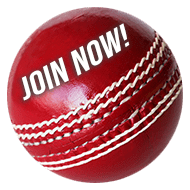 Young Stars Cricket League, Back with a Bang…!!! 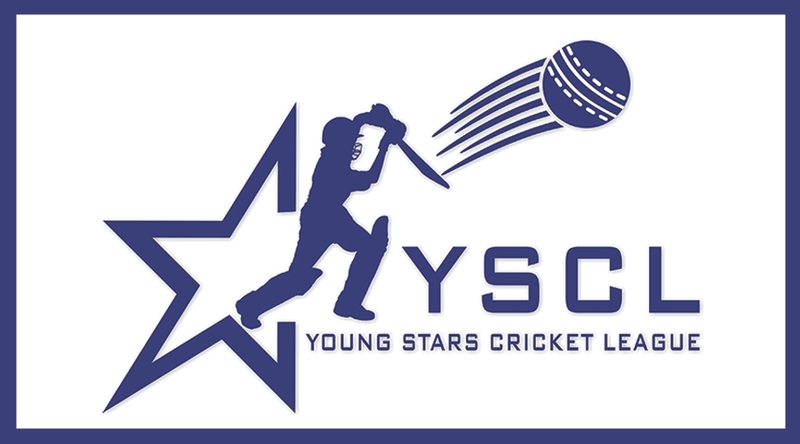 Young Stars Cricket League, also known as YSCL, is back again with a resolution of finding out the new gems in the field of cricket. And this time, getting with it much more excitement and grandeur than the last year. The Board of Sports India, in association with Nimble Sports and Events pvt. Limited are ready once again to recognize the hidden talent of cricket in the peoples of India. The league is organized in three levels all total. The first phase includes, Online registration on www.ysclindia.com, showcasing their skills at trials, held in 23 states of the India and lastly getting shortlisted by the top rated coaches and cricketers. Here ends the first phase. The second phase then has something more to give in its way to the players. Shortlisted players will than have to pay a certain amount of ₹4999 to play at state level trials. After that, the players will be divided in teams according to their age groups. The teams playing for the league, consists of 5 age groups which are Under 14, Under 16, Under 19, Under 23 and lastly above 23. The selected players will form the different age group teams to play at YSCL state level. The importance of giving the best performance at the state level is that, from here players will be picked up and get auctioned by various celebrities, singers and businessmen to play for their respective teams at YSCL National level. The final phase, i.e. Phase 3 will start with the bidding of the players by various celebrities. Players will then form the team for their owner and play matches at YSCL national level tournament in Delhi/Delhi NCR. The winners will get an attractive prize money and the best players will be travelling to an international cricket tour on all-expense paid basis.